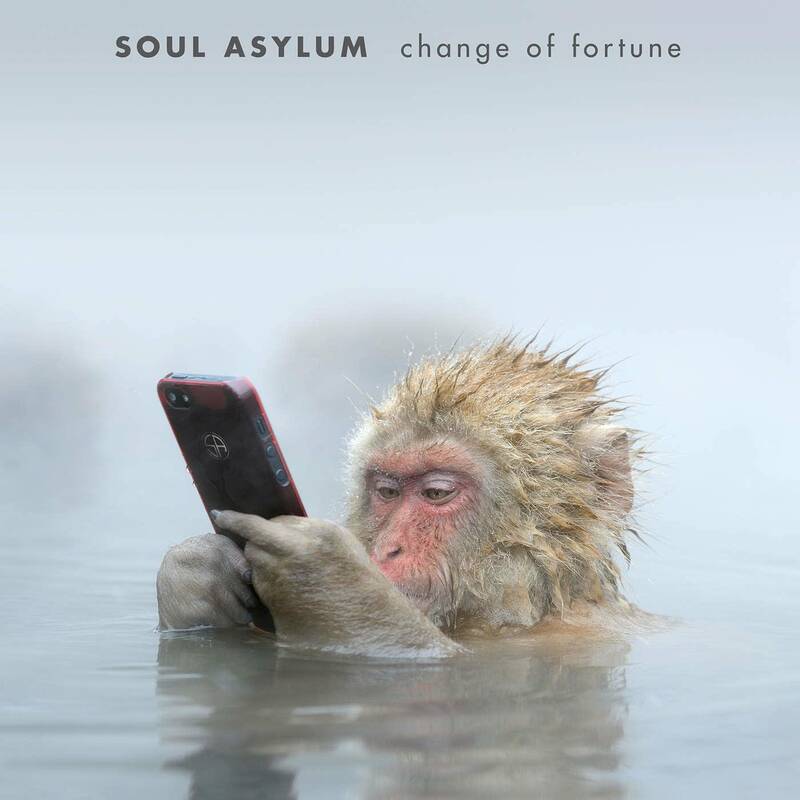 Today's song of the day is "Doomsday" by Soul Asylum from their forthcoming album Change of Fortune, which is available March 18, 2016. Soul Asylum performs in the UBS Forum On the day of their sold-out show at the 7th St. Entry, Soul Asylum stopped by the UBS Forum to play a live set for Minnesota Public Radio employees and fans.